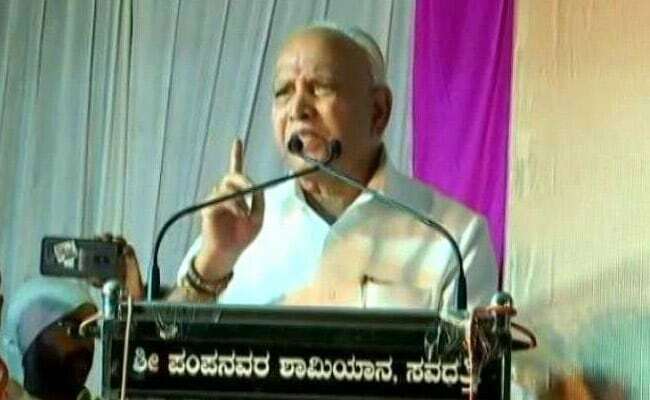 The Congress, referring to a media report, had on Friday demanded a Lokpal probe into the charge that the state BJP chief had paid Rs 1,800 crore as bribe to the party top brass, which Yeddyurappa had dismissed as "atrocious and malicious." Mr Yeddyurappa had said that "all issues raised by Congress leaders are irrelevant and false." The Income Tax Department on Saturday dismissed as a "forgery document" and a "set of loose papers", the ''Yeddyurappa diary'' about alleged bribe payment to top BJP brass. "Our conclusion after studying it was that it is a forgery document. It is a set of loose papers," principal chief Income Tax Commissioner of Karnataka-Goa Region BR Balakrishnan told reporters. The papers were sent to the forensic science laboratory in Hyderabad, which returned it saying that they need the original papers, Mr Balakrishnan added. 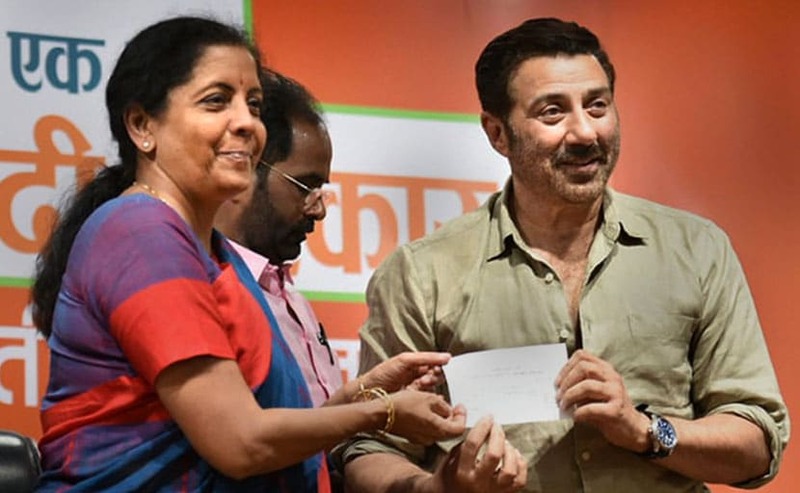 He said that whatever came out in the Caravan magazine, which broke the story, was not part of the Income Tax department's seized material. Mr Balakrishnan stated that in view of various Supreme Court decisions on admissible evidence, "this particular diary has no evidentiary value." Regarding the outcome of raids at a Karnataka minister's residence, (apparently referring to Shivakumar), Mr Balakrishnan, without mentioning his name, said the process to confiscate the Benami property worth Rs 75 crore has been initiated.